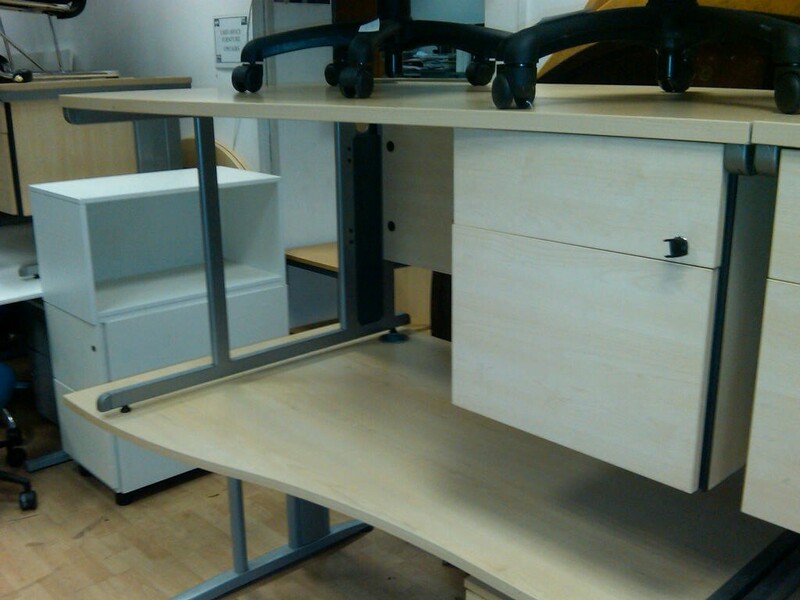 We have a constant flow of used office desks coming into our used office furniture showrooms in London, so although we try to keep this website as up to date as possible, it's always well worth giving us a call on 020 7739 7699 to check current stock. If we haven't got the desks you want at the moment we can put you on our want list and call you as soon as they come in! 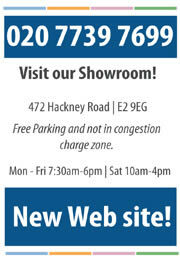 Much more in our showroom! Anyone who has invested in new office furniture will know that when it comes to buying desks you can spend a small fortune. 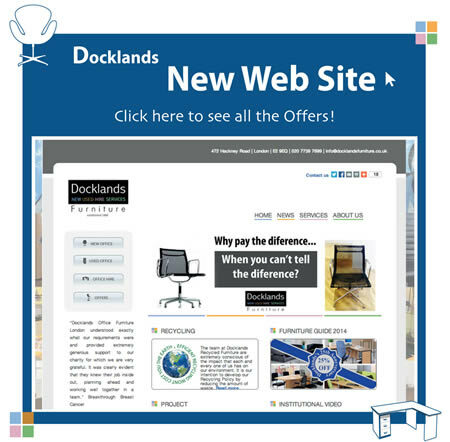 So why not take advantage of Docklands? We are constantly clearing office buildings full of used office desks and taking them back to our large London showrooms.